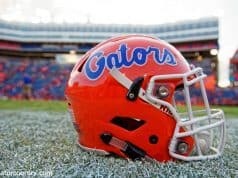 Last week the Florida Gators coaching staff handed out several offers including a couple to big receivers. One of those offers went out to receiver Rashean Lynn (6-5, 184, Cocoa, FL. High) who was offered by his area recruiter. 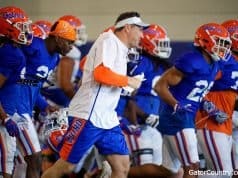 Lynn wasn’t shy at all about hiding his excitement when he received the offer from the Gators coaching staff. 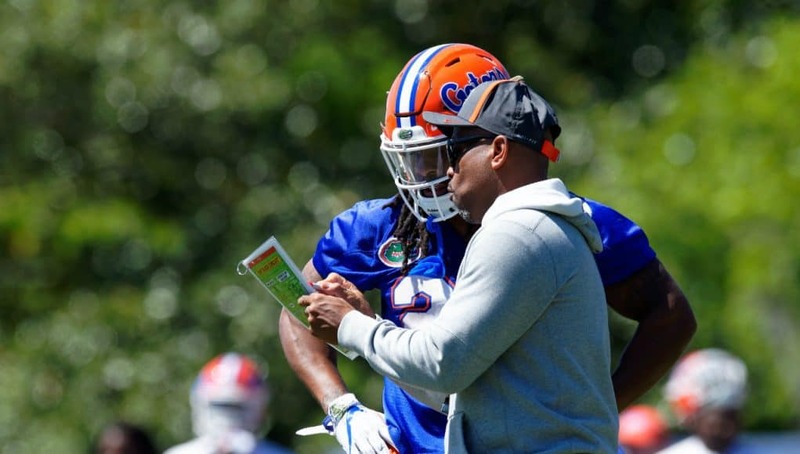 The instate receiver has yet to meet most of the Gators coaching staff but he has heard a lot about head coach Dan Mullen. Lynn won’t have to wait long to meet the coaching staff as the receiver plans to visit Gainesville soon. 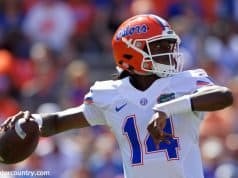 When Lynn told the Gators he was going to visit for the camp, he received a message from Mullen about what he wants to see out of the receiver. After picking up the offer from the Gators, Lynn quickly put the Gators in his top group of schools.